At first glance this cigar looks very rough and loosely rolled, but smokes evenly. 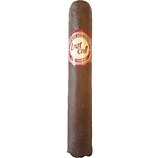 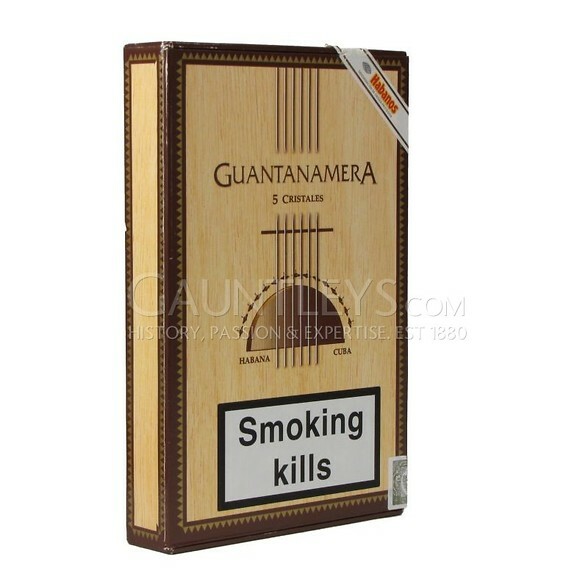 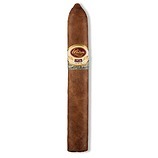 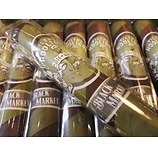 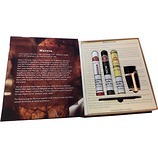 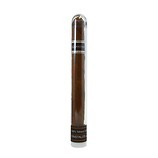 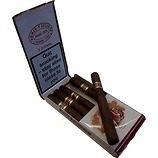 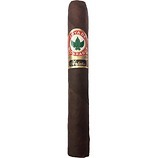 This lightly flavoured cigar offers slightly tangy undertones and mellow roasted flavours. 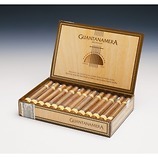 Great for an introduction to Cuban cigars.